At Qube, we understand that robust data intelligence is essential for sound decision-making and ultimately business performance. Drawing on our extensive industry experience and breadth of technical capability, we provide innovative and bespoke automotive consultancy services to vehicle manufacturers in the UK and mainland Europe. Our diverse work is all directed to one simple goal: provide vehicle manufacturers with the holistic, accurate and timely information they need to reduce costs and increase revenue. Drawing on decades of experience in both the automotive and technology sectors, Qube’s unique approach delivers high-quality, bespoke software solutions that are tailored to our customers’ individual requirements. In this way, our automotive consultancy services deliver strategic insight and high-level business reporting that can improve KPIs across the business. The Trade Reporting and Management system allows vehicle manufacturers to retain and increase genuine parts sales via their chosen network and to capture back sales which have been lost to aftermarket suppliers. 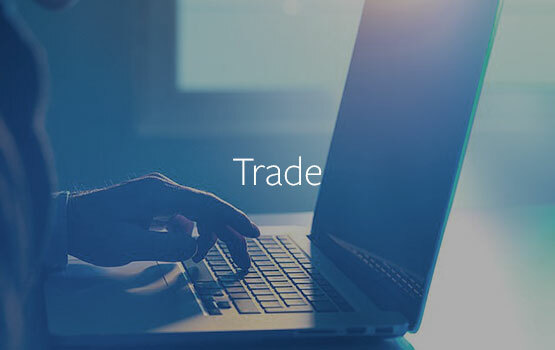 Using data extracted from multiple dealer systems and other core business data, the Trade system gives our clients one source of data providing in-depth, precise, up-to-date reporting including benchmarking. In an increasingly competitive environment Vehicle Manufacturers are facing demanding challenges. To succeed, it is vital that data covering the whole life of the vehicle is available to inform the decision-making process. 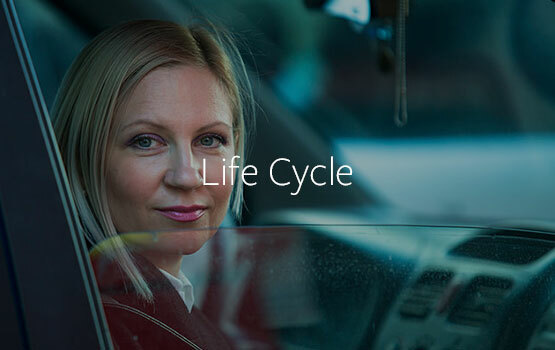 Qube’s Automotive Life Cycle Reporting system is a unique automotive consultancy tool in the industry and pools all relevant data about a vehicle’s life cycle to enable clients to optimise their sales performance. 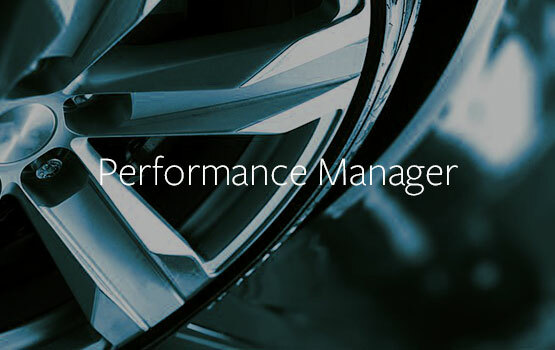 The Qube Performance Manager system has been developed in close liaison with vehicle manufacturers. This reporting tool supports sales teams with easily accessible, real time data, comparing sales of accessories and parts to dealers across the manufacturer’s dealer network. This data supports revenue growth allowing best practice to be shared and KPI’s to be tracked. The maintenance and improvement of standards in manufacturers’ authorised bodyshops is key to supporting customer satisfaction. Accessible by both the manufacturer and the approved bodyshop network, the Qube Bodyshop system provides all the information required to ensure these standards are upheld. The system can be adapted to meet individual requirements and can encompass consumer and commercial vehicles. 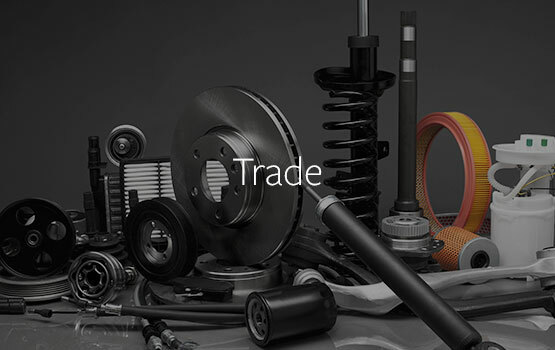 The Trade Reporting and Management system allows vehicle manufacturers to retain and increase genuine parts sales via their chosen network and to capture back sales which have been lost to aftermarket suppliers. Using data extracted from multiple dealer systems and other core business data, the Trade system gives our clients one source of data providing in-depth, precise, up-to-date reporting including benchmarking. The system is a valuable resource for motor manufacturers as well as manufacturers of commercial vehicles, commercial fleet, motorbikes and agricultural vehicles. In an increasingly competitive environment Vehicle Manufacturers are facing demanding challenges. To succeed, it is vital that data covering the whole life of the vehicle is available to inform the decision-making process. Qube’s Automotive Life Cycle Reporting system is a unique automotive consultancy tool in the industry and pools all relevant data about a vehicle’s life cycle to enable clients to optimise their sales performance, vehicle retention and customer satisfaction, and to identify trends which may impact on future performance. Its functionality extends to commercial vehicles, including agricultural vehicles, and also motorbikes. The maintenance and improvement of standards in manufacturers’ authorised bodyshops is key to supporting customer satisfaction. 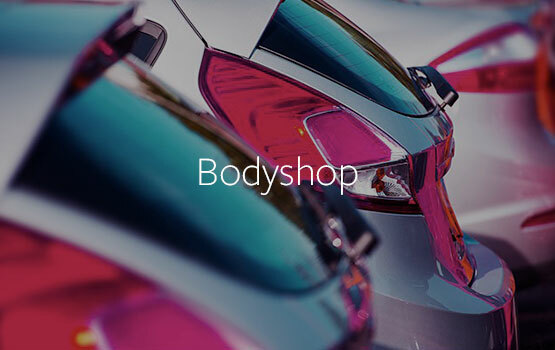 Accessible by both the manufacturer and the approved bodyshop network, the Qube Bodyshop system provides all the information required to ensure these standards are upheld. The system can be adapted to meet individual requirements and can encompass consumer and commercial vehicles, making it a truly bespoke software solution. With the growing importance of aftersales, parts and accessories are fundamental to positive brand equity and customer satisfaction. Qube’s automotive consultancy services are tailored to individual needs. We work closely with vehicle manufacturers, sales teams and dealer networks to design and implement programmes which will increase vehicle retention, revenue and market share for our clients. Qube provides market-leading business reporting systems which are tailored to individual requirements. Our systems can incorporate commercial vehicles, motorbikes and commercial fleet data, as well as consumer vehicles. Our experienced team of developers and systems analysts are all specialists in the automotive industry giving our automotive consultancy the edge. Our highly skilled data management team, together with our bespoke software solutions, enhance OEMs’ marketing strategies. Our national database provides clients with key information to inform marketing campaigns, and our services encompass all relevant areas including benchmarking, market analysis and network development. As an automotive consultancy, our in-depth understanding of the automotive industry is the bed-rock of our success. Qube’s automotive consultancy services and bespoke software solutions fully support businesses operating in a global economy. Partnering vehicle manufactures across the globe has enabled us to provide products which are multi-lingual and multi-currency. Our standard or bespoke systems can be presented in any language or currency.